Who Could David Frum Be Talking About? Q: Think of one of your least favorite people in Washington and, without naming him or her, describe what makes that person so unappealing. A: The willingness to treat facts and knowledge as commodities at the service of a paying customer. 1. 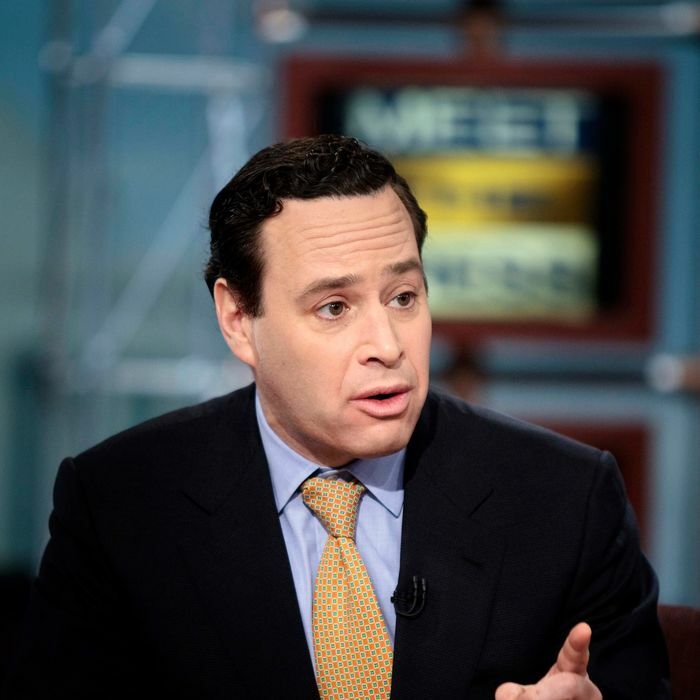 David Frum fired by the American Enterprise Institute, a prominent conservative institution. 3. AEI president Arthur Brooks displays an approach to facts that is less than scrupulous. No more hints. Guess away!